These are the puppy dogs of the aquarium world. They are extremely friendly and have great happy go lucky personalities. 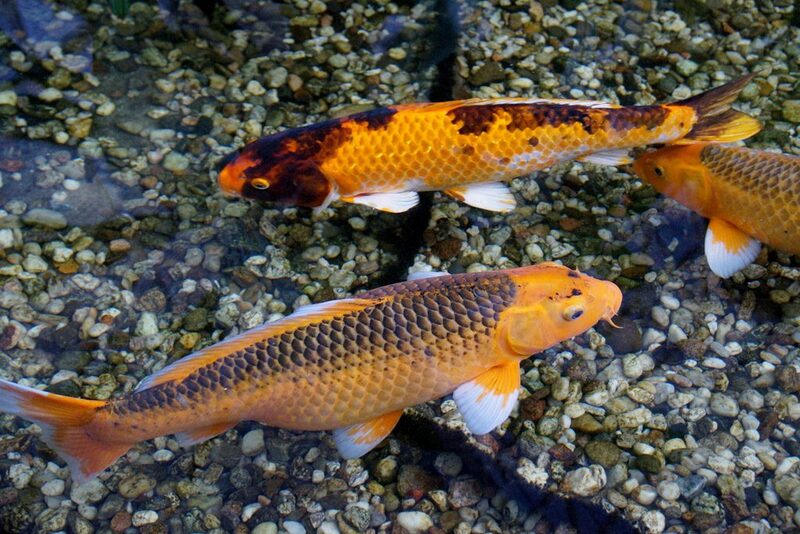 They do well for a short time in larger aquariums but then will eventually need a large pond.